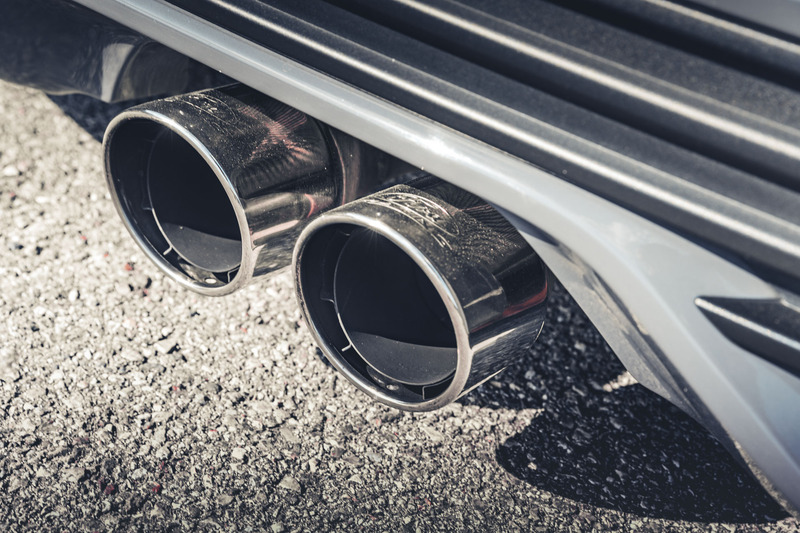 Wörthersee Treffen may have began as a Volkswagen-only show, but throughout the years it has grown to accommodate just about every make and model, as long as they meet one crucial condition – they look SERIOUSLY cool! Christian Rappl’s Mk3 Focus ST is the perfect example of this. 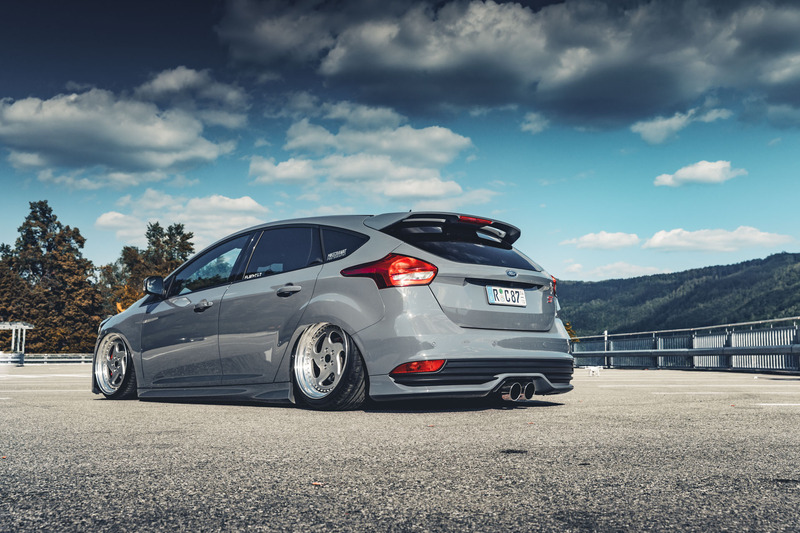 Sure, it might not wear a VW badge on the front, but with split rims tucked deep into the arches, courtesy of an Air Lift Performance suspension, Christian’s Focus ST looks perfectly at home amidst the sea of VAG motors that traditionally take over Wörthersee. Since Christian was born and raised in Germany, it seems almost like sacrilege for him to favor the Blue Oval instead of a domestic uber-wagon, but that’s exactly what we love about tuning – the attitude of daring to be different! It’s safe to say Christian’s Focus isn’t lacking in impact, but don’t think it’s all show and no go. In addition to Air Lift Performance suspension, Christian’s Mk3 packs a K&N intake, Borla race exhaust and a performance remap that all deliver a punch of 300bhp… that’s more than enough to keep the haters at bay. 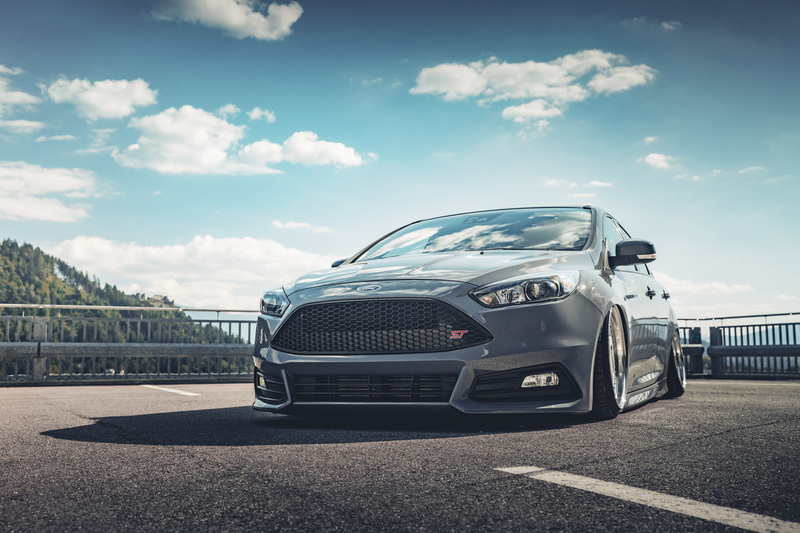 Air Lift Performance’s Focus ST kit puts that power to the ground, using a set of smooth riding double bellow air springs paired with monotube, 30 way damping adjustable, threaded body struts. 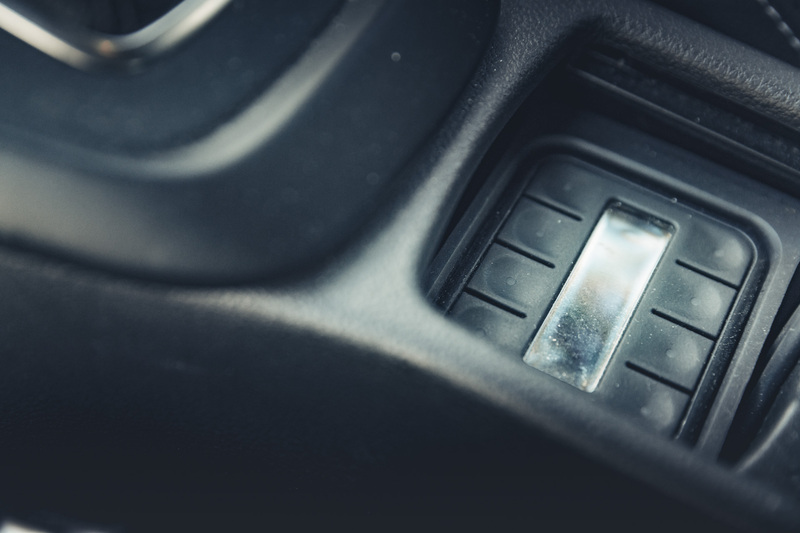 In the rear, Air Lift’s comprehensive kit replaces coil springs with a compact double bellow air springs complete with proprietary lower arms designed for max drop and improved cornering ability. 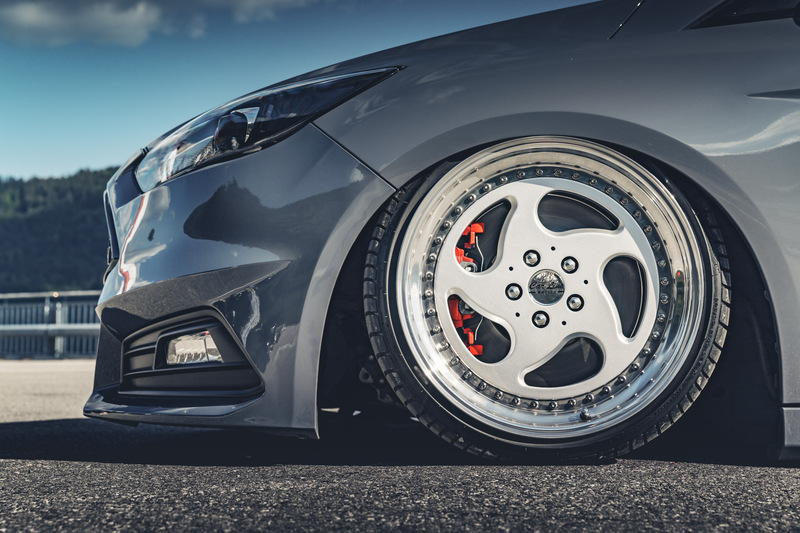 Finishing the sleek look is a set of Carline CM6 split rims measuring in at 18×9.5in up front and 18×9.75in on the rear delivering a super-aggressive stance without the need for killer camber or tire stretch. 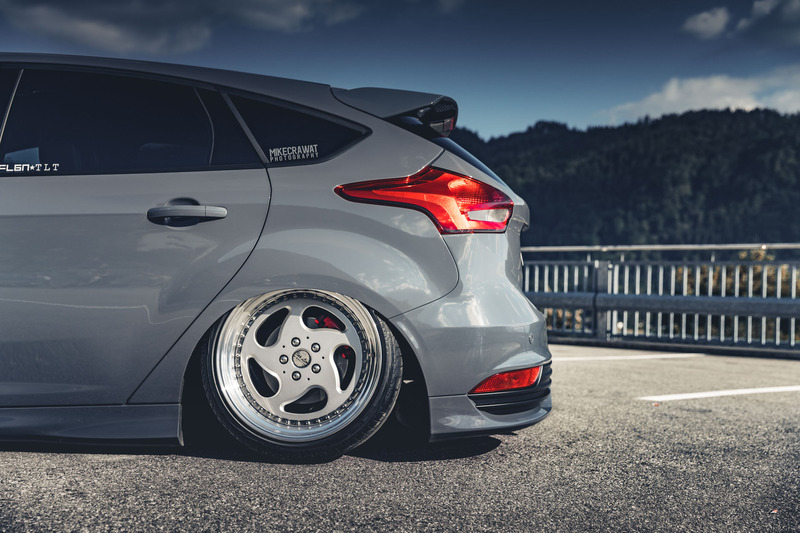 Best of all, Christian’s Focus can be driven almost fully aired out, only needing to raise it for speed bumps and other road obstacles – that’s what we’re talking about! 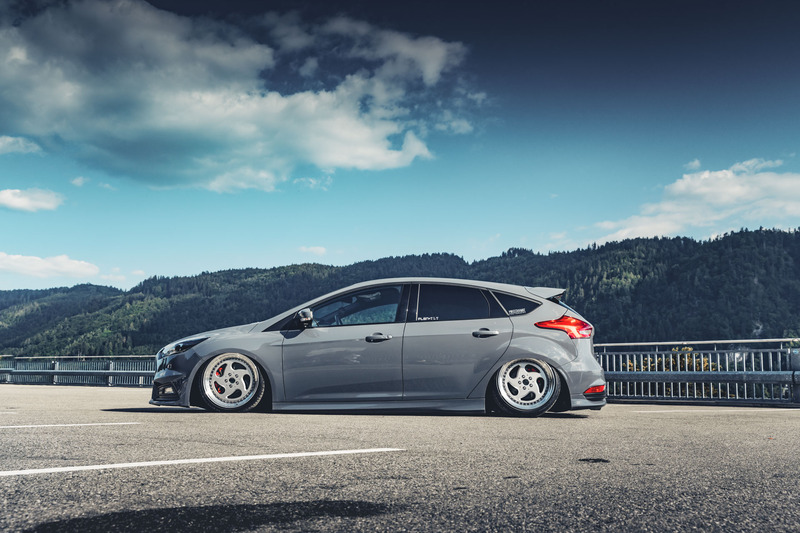 Massive thanks to Christian for taking the time at Wörthersee for us to photograph his awesome Focus ST.